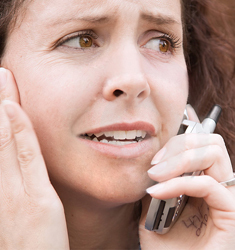 When is Online Counselling the Best Option? live in an ex-pat community abroad. 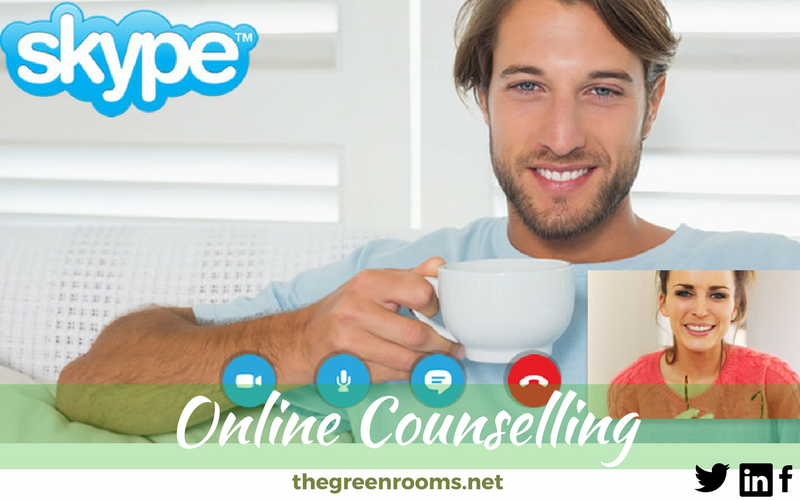 We offer all services under the ‘Counselling’, ‘Psychotherapy’ and ‘Coaching‘ headings via video call (Skype or Vsee) or telephone (including via What’sApp). If you are not able to travel to us, we may be able to offer you a home visit. If we can’t, or if you would prefer we didn’t, online counselling may be the best option for you. It allows you access to all our services from the comfort of your own home. All you need is privacy and a phone and/or access to video chat. Transportation difficulties are common in rural communities, where public transport is poor and fuel costs can become unmanageable. This combined with the extensive travel time to towns and cities can make it difficult or impossible to access support services. As long as you have a good broadband connection or a working phone, you can access our services from the comfort and convenience of your own home or place of your choice. Living abroad can often feel isolating and lonely, which can feel overwhelming when combined with the usual challenges of family/working/social life. If you feel you need support, but are reluctant to access it locally, counselling from a native English-speaker could be really helpful to you. Or perhaps you are living abroad and are unsure if you want to stay, move somewhere else or come back to the UK – if this sounds like you, Coaching will support you to make that life-changing decision. Contact us to find out more or to make an appointment.